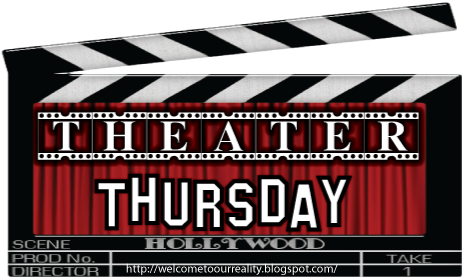 It's Thursday and that can only mean one thing around here... it's Theater Thursday! This week's feature movie is, Ride Along. 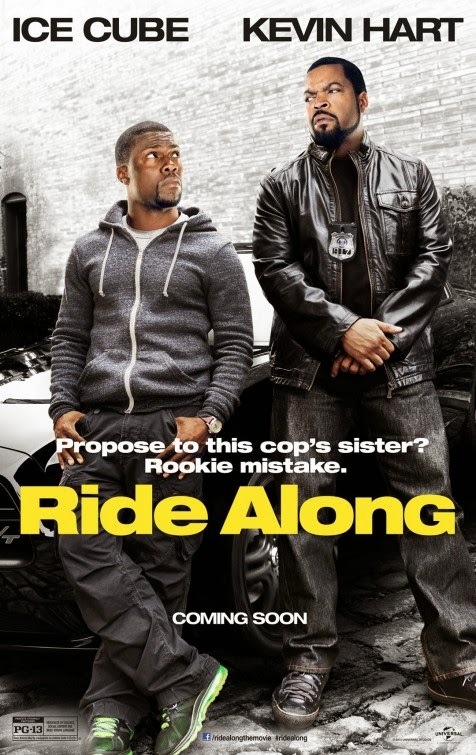 Ride Along stars Kevin Hart as Ben, a high school security guard who's just been accepted to the Atlanta Police Academy. He wants to marry his girlfriend, Angela but wants to get the approval of her big brother James (Ice Cube) before proposing. 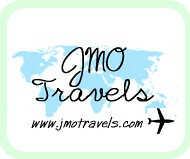 James has more than a few reservations about Ben and doesn't want to give his approval to Ben. Angela is his only sister and he's very protective over her. The fact that he's a police detective also makes him feel like Ben can't protect his sister. Ben decides since he's entering the Atlanta Police Academy he should ride along with James to get some experience to see if he's cut out to be a cop. He also thinks that he'll be able to impress James enough to get his approval to marry his sister. On the other hand, James has his own ideas of how this day is going to go. He decided to give Ben one of the hardest days on patrol. He wants Ben to think that he can't do this job and that he can't take care of Angela. He thinks that if he does this to Ben then Ben will leave him and his sister alone. Once Ben realizes what's going on he quickly realizes he's going to have to play the same game as James. 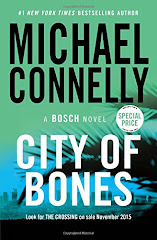 However, one thing that is on James' mind is a tough case that he's been trying to crack for over a year now involving a high profile criminal named Omar. The big problem with his case is that no one has actually ever seen what Omar looks like. When Ben causes James to accidently stumble into one of his dealings they realize they'll have to work together to get out alive. I personally thought this movie had it's funny moments. Kevin Hart can be really funny but it wasn't too over the top. I also forgot how short Kevin Hart really is until I watched this movie.